Mount Hope has been part of Topeka’s landscape since 1906, when it was established by Albe and Kate Whiting. 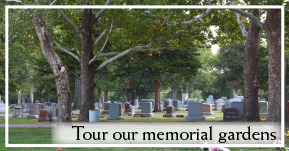 The cemetery is home to beautiful memorial gardens, a stately mausoleum, two lovely chapels for funeral and memorial services and many unique and historic features on the 120-acre grounds. 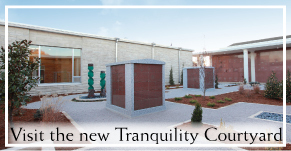 Here you may learn about burial, cremation options, cemetery markers, our history and more. 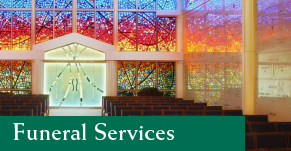 Please call us today if we can assist you.